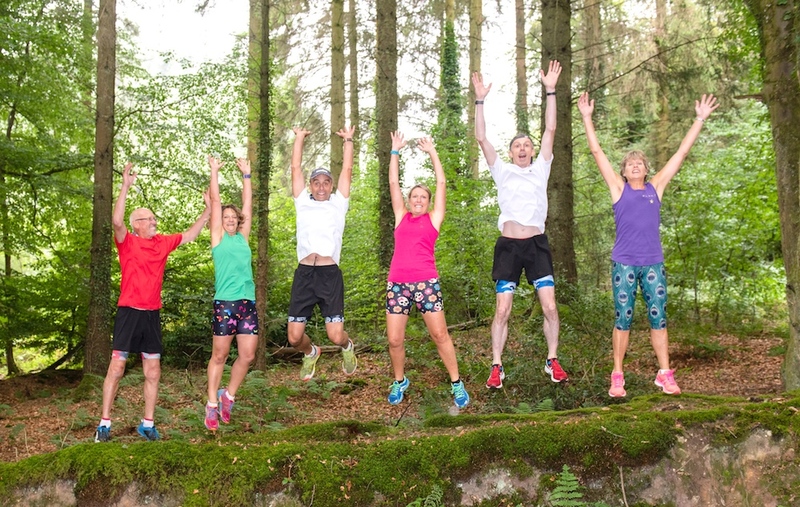 Somerset endurance runner Nicky Chrascina got so fed up wearing black and pale coloured gear when she went out running, she vowed to set up her own line of super colourful active wear. Now, drawing on experiences of other runners, a professional sportswear designer and the artistic skills of another Somerset creative, she has. An athlete herself, she understands all the practical stuff. So her shorts, skorts, Capri pants and leggings are all made from high quality, sweat-wicking fabrics which are lightweight or, in the case of leggings, more durable fabric, that’s really easy to wear. 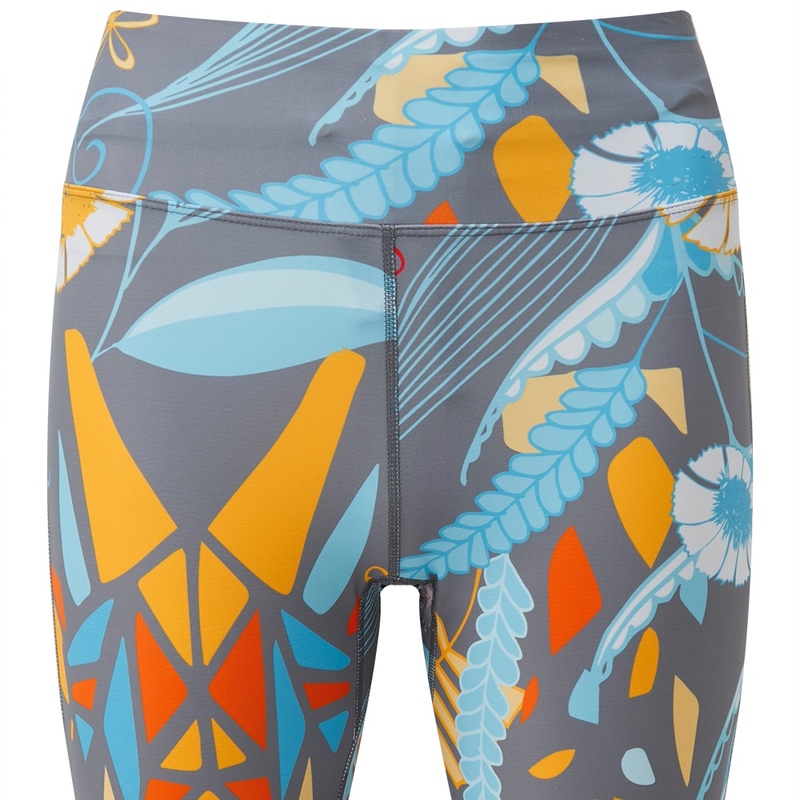 Flat-locked seams and gussets avoid chafing. 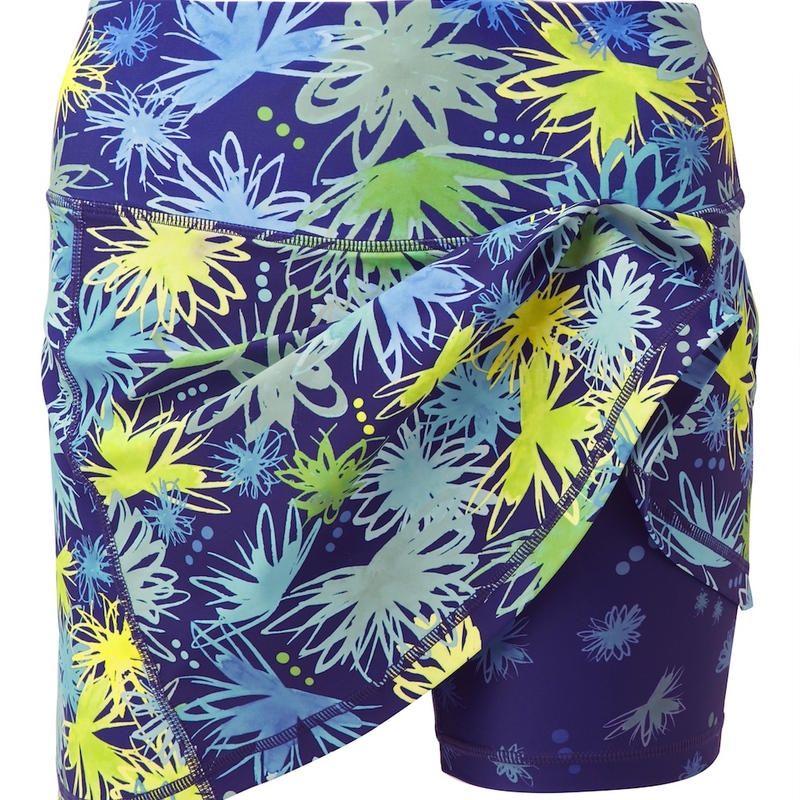 Supportive high waistbands and removable drawstrings ensure nothing slips down. There are hidden pockets for phones and keys. Sizes XS to XXL. As well as clothing, there are hoo-rags (bandanas) to match and contrast. Above all, everything’s brightly coloured, highly patterned – and fun – with many of the designs created exclusively for Flanci by Jan Olive.